You are invited to our annual Easter Egg Hunt! 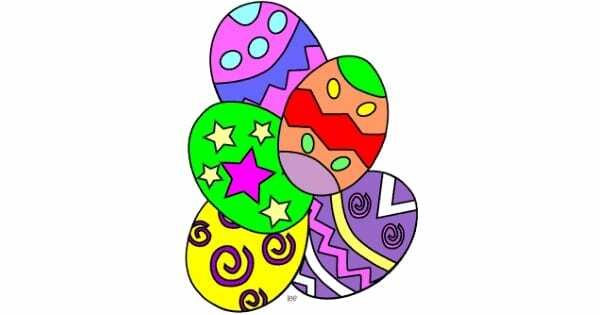 Our annual Easter Egg Hunt is on Saturday, April 13, 2019, at 1:00 p.m. If you would like to volunteer to help, please contact Tricia.